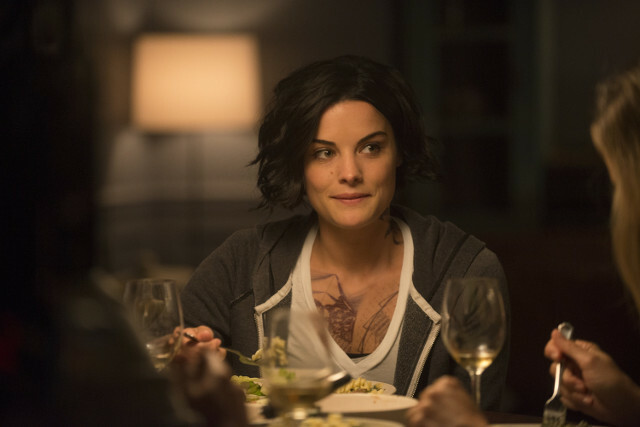 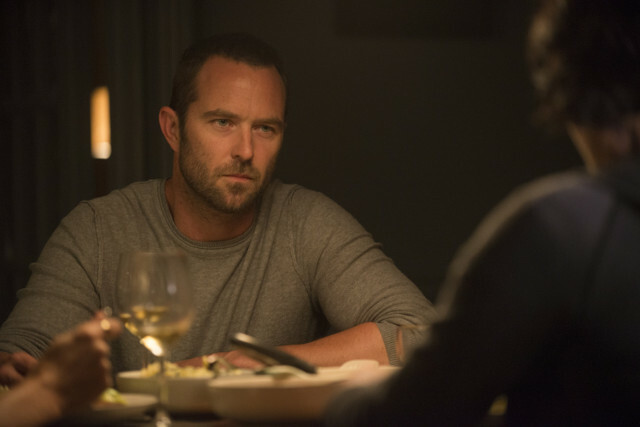 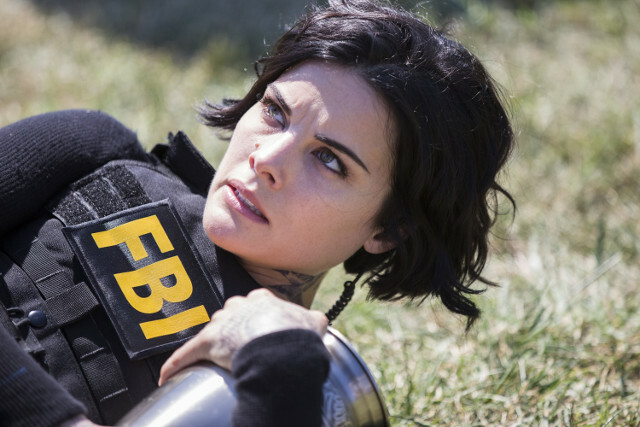 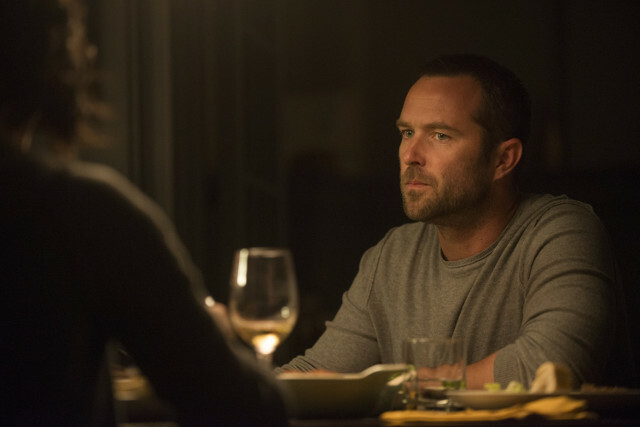 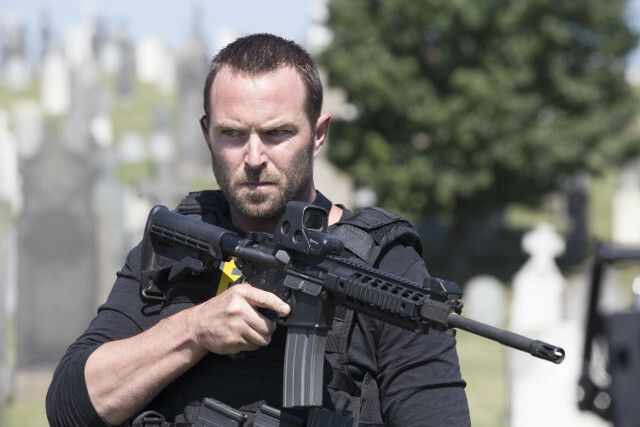 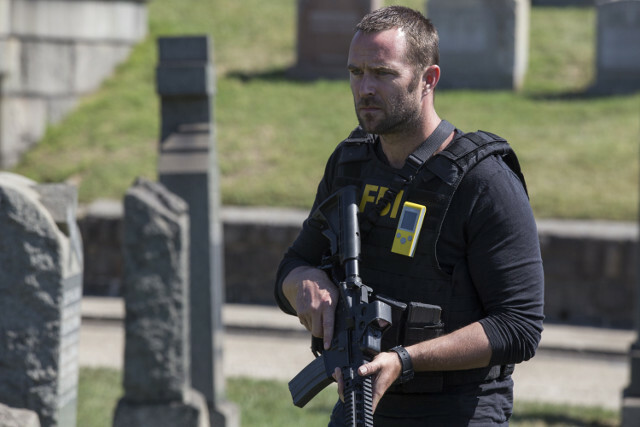 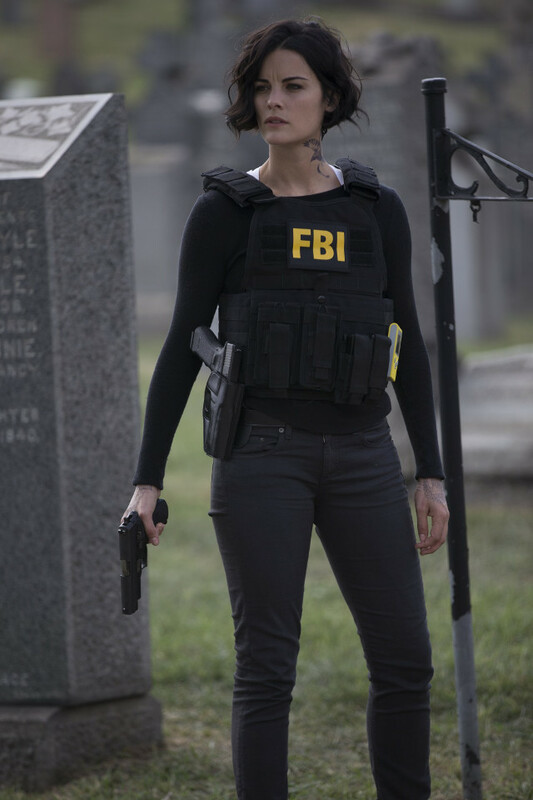 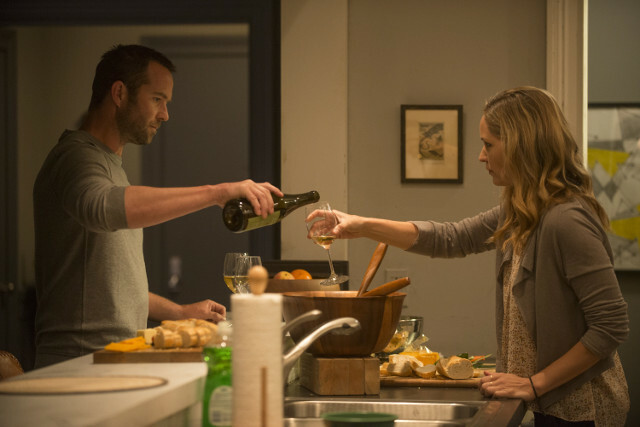 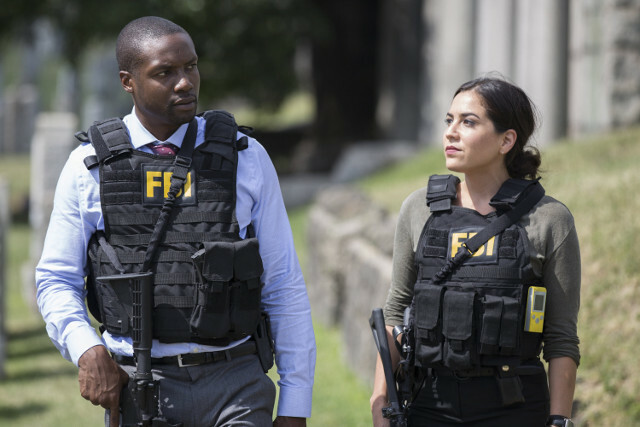 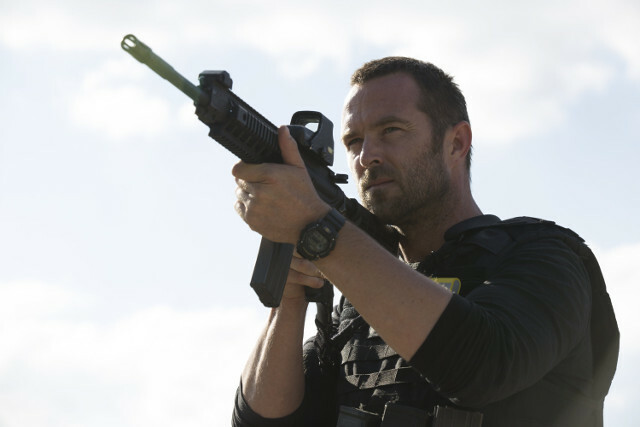 Jane (Jaimie Alexander) and Weller (Sullivan Stapleton) were led to a CDC lab after another of Jane’s tattoos was decoded on the latest episode of Blindspot. 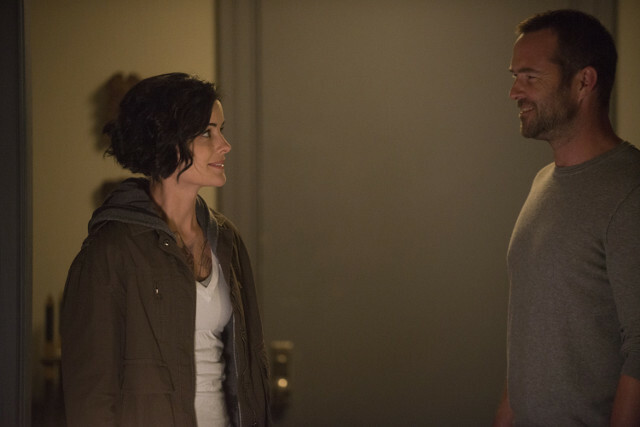 They discovered that two scientists were planning to release a deadly virus to save the world from overpopulation but Jane and Weller managed to stop them before they could execute their plan. 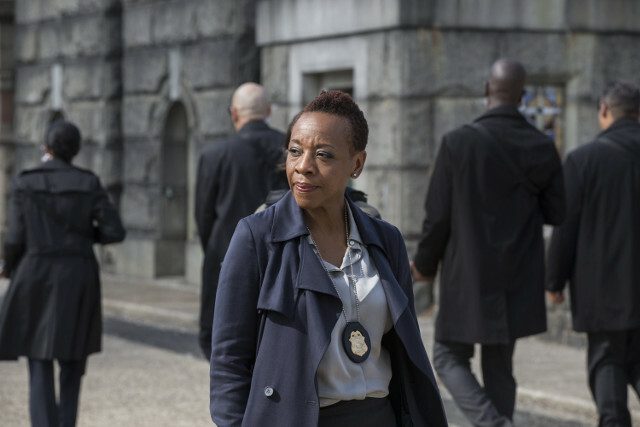 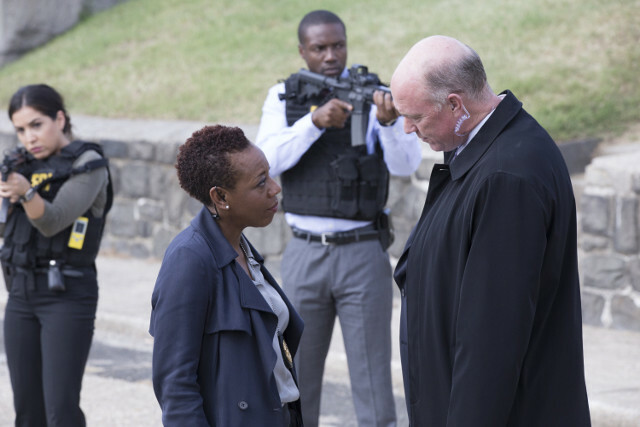 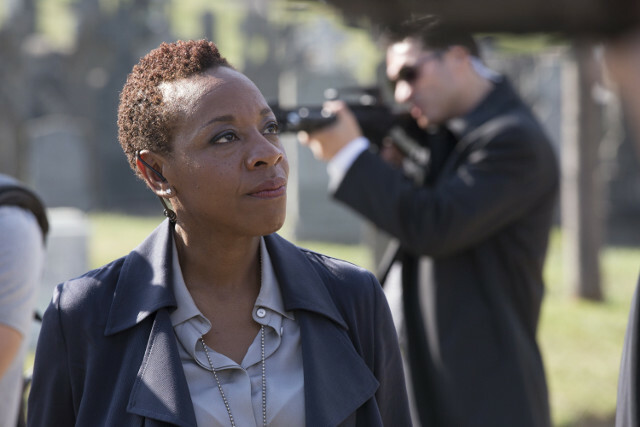 Meanwhile Mayfair (Marianne Jean-Baptiste) tried to keep Carter (Michael Gaston) away from Jane after he asked to interrogate her. 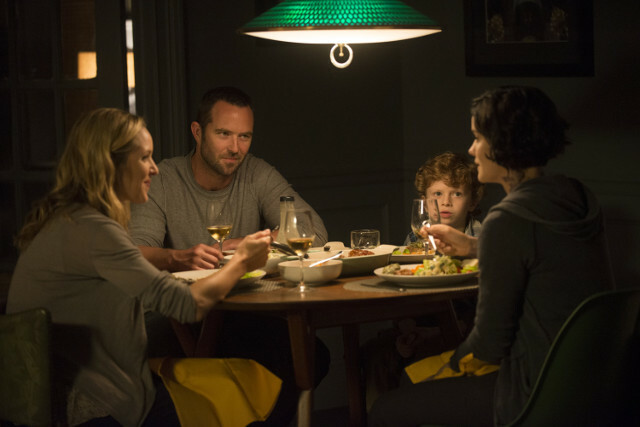 Elsewhere in the episode Jane’s identity was thrown into doubt when Patterson (Ashley Johnson) ran a test on one of Jane’s teeth and found it wasn’t a match for Taylor Shaw. 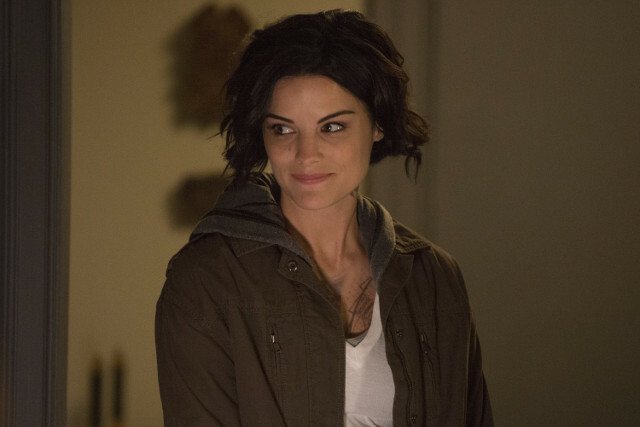 The test showed that Jane was born in Africa. 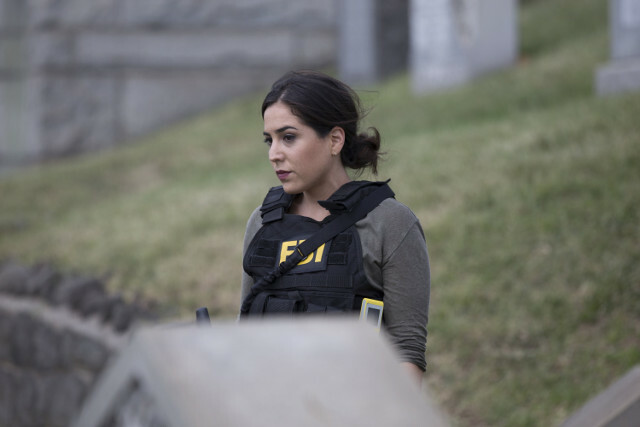 We also discovered that Tasha (Audrey Esparza) was in debt due to a gambling addiction and that her bookie gave her three days to clear her debts. 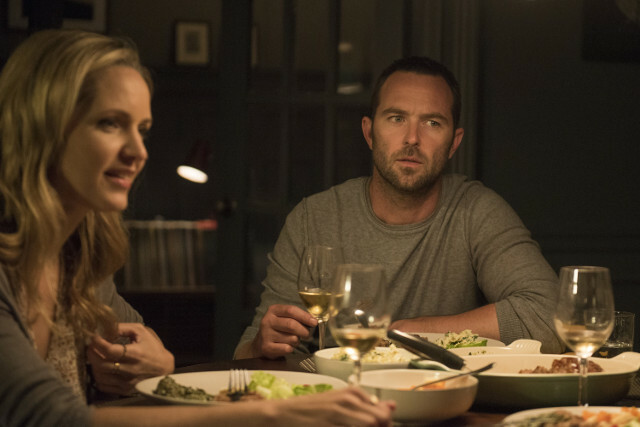 The next episode of the season is Split The Law. 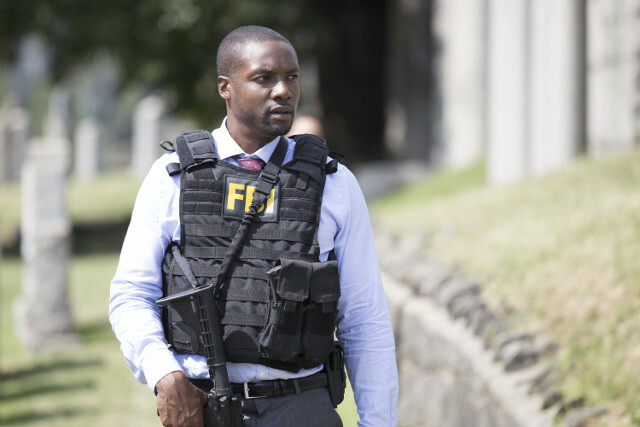 The CIA and the FBI come to blows when a hostage crisis takes an unexpected turn. 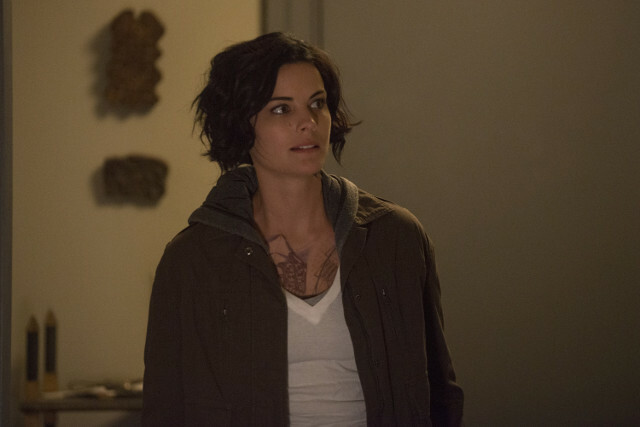 Jane gets further flashbacks when she meets Weller’s sister. 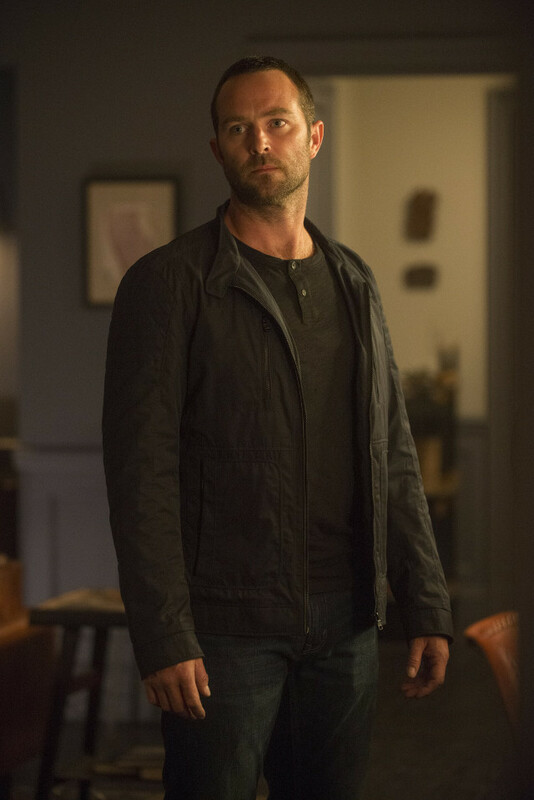 Credit: © 2015 Warner Bros. Entertainment Inc.
Who will win Strictly Come Dancing 2015?